Marketing a CBD brand can be challenging. For one thing, there is so much confusion around the differences between hemp, marijuana, CBD, and THC. The plants they each come from have both medicinal and euphoria-inducing properties. However, different people will be interested in products intended for different purposes. Moreover, the rise in popularity of CBD products confuses the issue even further, as the marijuana industry attempts to establish its identity in terms of branding. To be clear, CBD is a cannabinoid with therapeutic and anti-inflammatory properties similar to those in THC. However, unlike products with high levels of THC, it does not offer psychoactive effects. There is significant overlap between the consumer bases for the two types of products. However, THC is important only to people who are open to feeling “high” to some extent. Before you can market a CBD brand like Verma Farms, you need to understand that while marijuana and hemp are both cannabis plants, they differ completely in their agronomy, application, and use. Hemp and marijuana both have medicinal and recreational purposes. However, people can use hemp for other healthy-lifestyle choices. For example, hemp is used in dietary supplements, skin products, clothing, and even accessories. CBD is one of almost 100 “phytocannabinoids” unique to cannabis. However, it is the phytocannabinoid THC that gives the feeling of euphoria that people commonly associate with the marijuana category of cannabis. Many consumers are confused about the purposes and properties of each of the phytocannabinoids of cannabis. Therefore, you will need to find creative ways to inform consumers about the unique characteristics of your product and your CBD brand. Next, you will need to determine who your target consumers will be. For example, will you look for those who use cannabis to have a good time? Or will your target audience use your brand to medicate? Perhaps, instead, your customers will use your products for a little bit of both. If you choose those who are open to both ways of using your products, how will you straddle that line? This is an important question, especially when legislation differs from state to state. Additionally, what will you do about competitors who promote natural remedies and over-the-counter medicines if you choose to target both? How are others, looking at the same market you are going after, dealing with this difficulty? People who are open to that “high” feeling to some extent will choose THC products. On the other hand, adults who are interested in a healthy lifestyle will want CBD-based products. Therefore, your CBD brand offers a solution for people who desire a natural way to relieve physical pain and mental stress. In other words, you’re looking at an entirely new market. There are many people who have never even considered using this plant before. That’s because they wanted to avoid THC’s psychoactive effects. However, once they know more about about CBD’s benefits and limitations, they might be willing to consider your CBD brand. Your CBD Brand in an Era of Changing Marijuana Legislation. Successfully marketing your CBD brand to the health-conscious segment means making sure that your positioning resonates with this type of user. Significantly, the US Congress passed the US Farm Bill in December 2018. 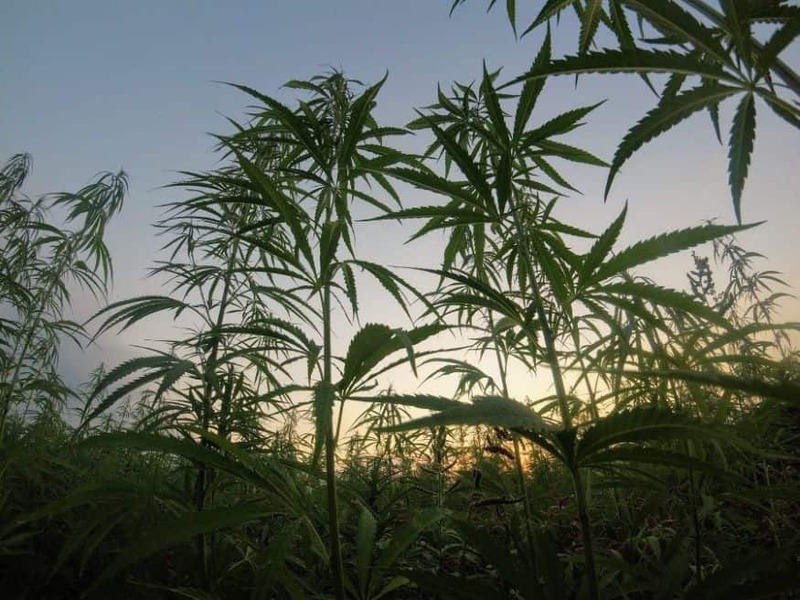 This bill legalizes hemp derived from cannabis plants. What’s more, the bill’s language will likely go a long way toward assisting companies like yours. In other words, your CBD brand and others like it can now market CBD products as solutions to various physical ailments. CBD’s anti-inflammatory, analgesic, and paregoric qualities are likely to boost the industry’s popularity now that hemp-derived CBD is legal in all 50 states. However, marketers still need to be aware of the many different local, state, and federal laws that often lead to fluctuating enforcement. This is especially true for businesses that do not make clear the parameters of their products. Individuals with certain chronic conditions can now turn to CBD for pain relief. In other words, they can now choose between medical marijuana and other prescribed drugs. Kevin Boehnke, PhD, a research fellow in the Department of Anesthesiology at the University of Michigan, studies chronic pain. He suggests that there is a growing market for the pharmaceutical use of medical cannabis, since an estimated 100 million Americans suffer from chronic pain. Research such as Dr. Boehnke’s bodes well for your CBD brand. Marketing your CBD brand means promoting CBD as a natural way of treating various ailments. These conditions include metabolic issues, Crohn’s disease, skin diseases, PTSD, epilepsy, dementia, and others. Finally, your CBD brand can target specific demographics by bringing awareness to patients who have these chronic diseases. Many people in your target audience will be grateful to know about the benefits of CBD, and they will welcome CBD into their lives as part of a healthier and more natural lifestyle. Next articleHow Can I Get My Business to Rank Higher in the Search Engines?